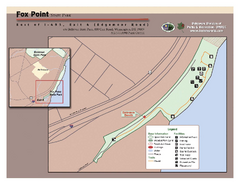 Clearly marked state park map on a beautiful waterfront. 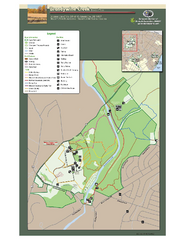 Beautiful park with wonderful views and plenty of wild life. 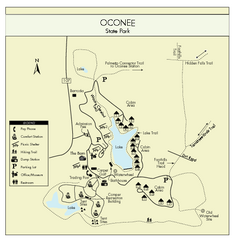 Clearly labeled state park map. 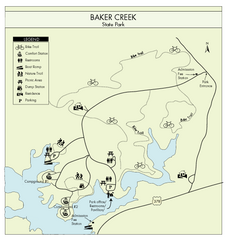 Small and simple state park map. 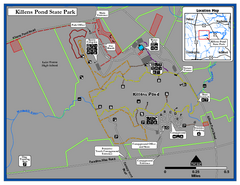 Simple and clear state park map. 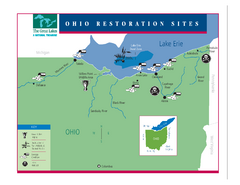 Beautiful state park clearly mapped with legend. 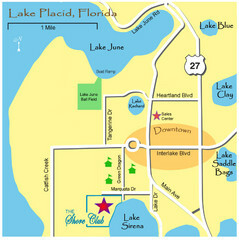 Clear and easy to read map. 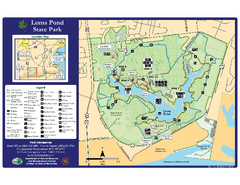 Detailed map and map legend of this beautiful state park. 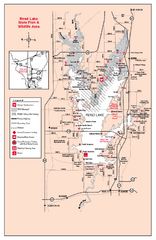 Detailed map and legend of this state park. 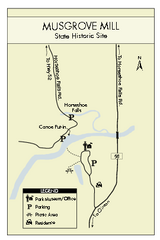 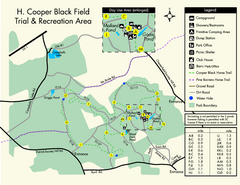 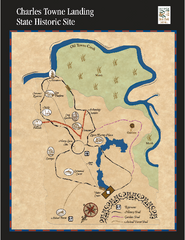 Clear and descriptive state park map. 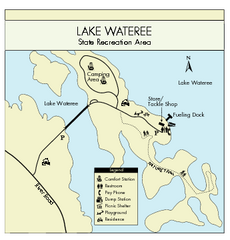 Office, parking, picnic sites and more are all clearly marked on this state park site. 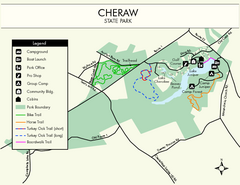 This small park is full of beautiful hiking trails set in a natural setting. 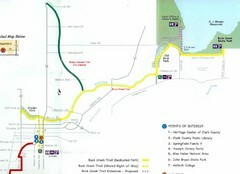 Clearly marked state park map with trail system. 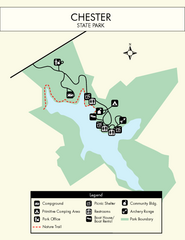 Map of trails and facilities of Dale Hollow Lake State Park. 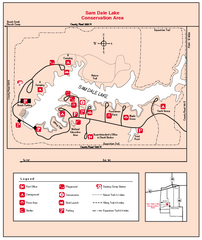 Clear state park map with marked facilities. 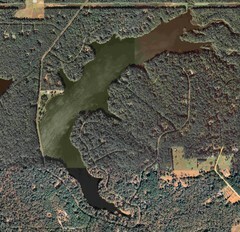 Lake Tallavana aerial Map of the lake and surrounding areas. 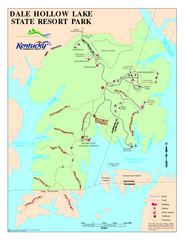 Fishing, hiking, camping and more are all available at this state park. 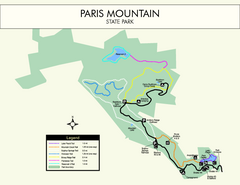 Easy to read state park map. 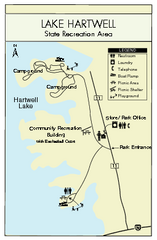 Clearly marked state park map and legend. 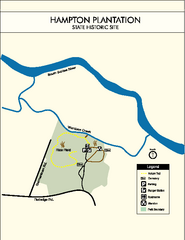 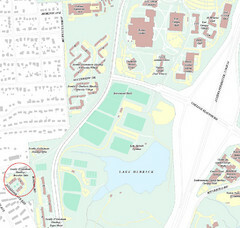 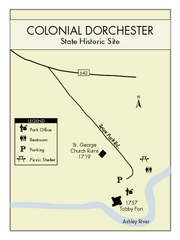 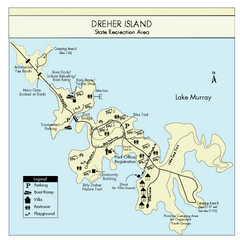 Map of Delaware State Park. 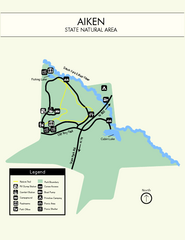 Clear legend and map of this wonderful state park. 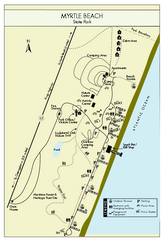 Easy to read map and legend of this beautiful state park. 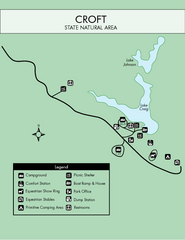 Clear and simple state park map.